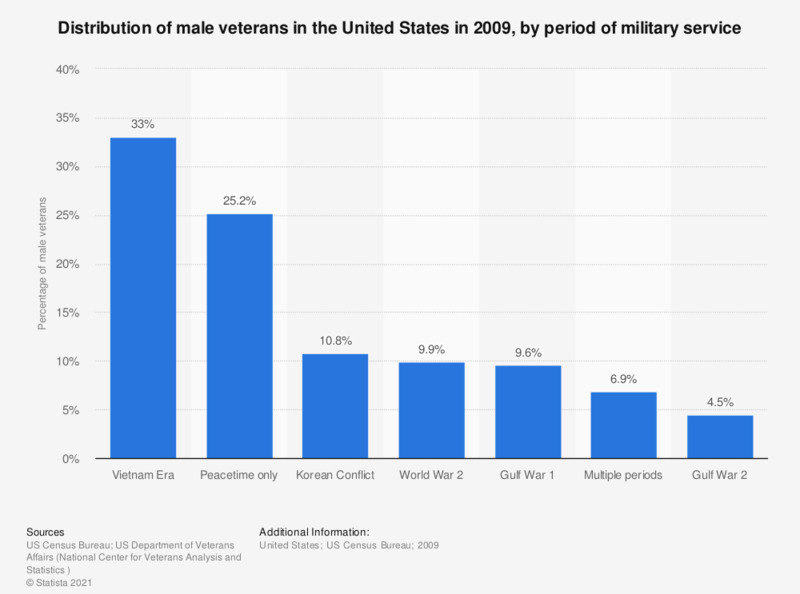 This graph displays male veterans in the United States in 2009, by period of military service. 9.6 percent of the veterans served the U.S. army during the first Gulf War. How concerned are you about acts of war occurring in Norway within the next five years?